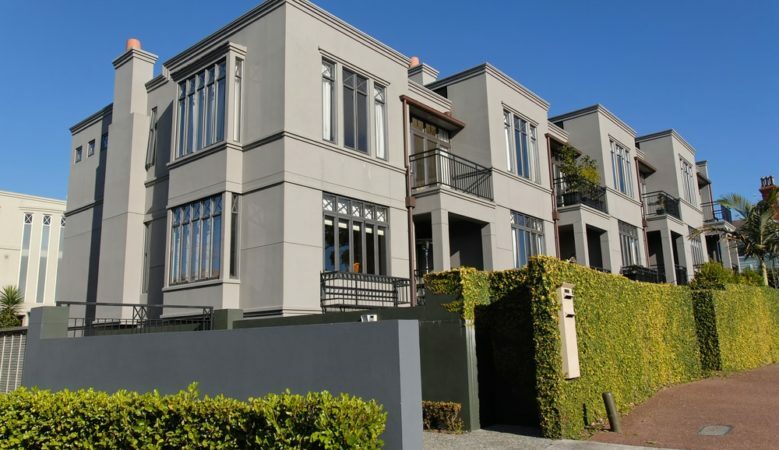 Building consents for town houses, flats, and units have all reached a new record high in New Zealand, the latest official figures to be published shows. A record 6,059 new town houses, flats, and units were consented to be built in the 12 months to 2018, according to the data from Statistics New Zealand, up 29% year on year. Construction statistics manager Melissa McKenzie said that the annual number of townhouses, flats, and units consented has risen steadily since late 2012, coming off historically low levels. She also pointed out that growth in new townhouses, flats, and units between 2013 and 2016 was driven by activity in both Auckland and Canterbury, but more recently it was driven by Auckland. In the year ended September 2018, some 32,548 new homes were consented nationally, up 5.4% from the September 2017 year. Of this national total, 12,945 were consented in the Auckland region. A breakdown of the figures shows that 20,692 detached houses were consented, down 2.4% year on year, while at 6,059 the number of townhouses, flats, and units increased by 29%. Some 3,825 apartments were consented, up 21% year on year and the number of retirement village units consented reached 1,972 retirement, up 6.3%. The data also shows that in September 2018, the seasonally adjusted number of new dwellings consented fell 1.5% month on month following a 6.8% rise in August, and a 9.7% fall in July. Meanwhile, the latest lettings index from Barfoot & Thompson shows that rents increased in the greater Auckland region by 3.8% in the 12 months to September 2018 with a significant increase in the average rental of a three bedroom apartments in Auckland Central due to the addition of a premium apartment complex to the managed rental portfolio. In the sales market the firm’s data shows that the average price in September in Auckland was $929,757, marginally higher than August while the median price at $835,000 was marginally lower,. ‘The price point at which vendors and buyers are agreeing has barely moved in the past nine months,’ said Peter Thompson, managing director of Barfoot & Thompson. However, listings have increased to the second highest ever level for the month of September and is more than 205 higher than at the same time last year and more than 425 higher than the monthly average for the previous three months.